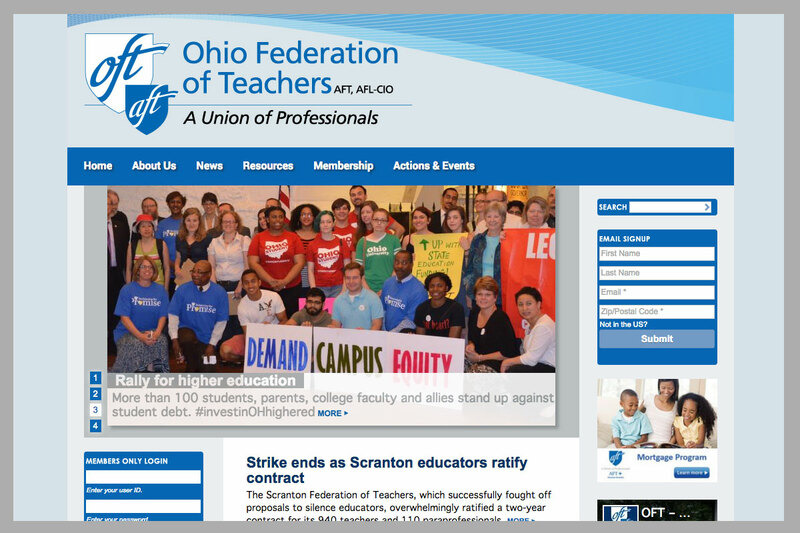 We have a long history working with schools and universities, and our experience gives us unique insight into the specific opportunities and demands of working with educational institutions, from challenging budget cycles to complex relationships between departments, schools, and stakeholders. 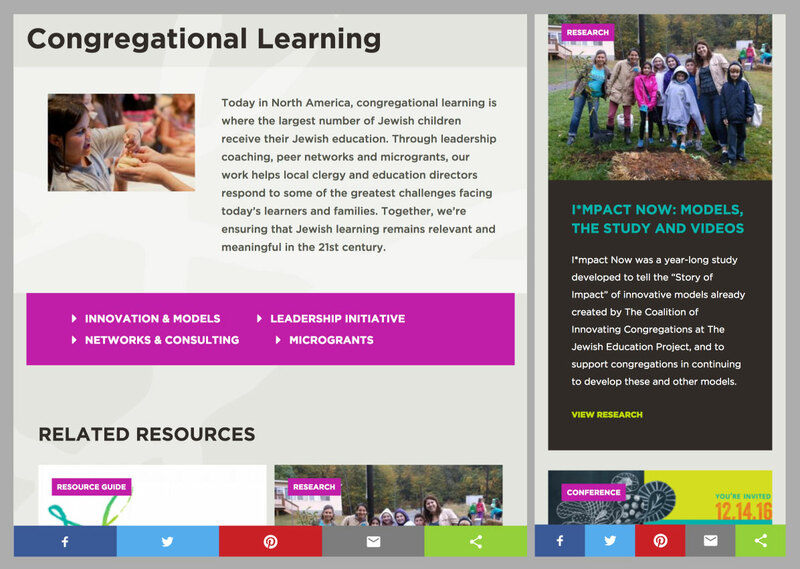 We build sites that work for your diverse audiences of staff, students, parents, and alumni, with back ends that allow even your most non-technical administrators to easily manage content. 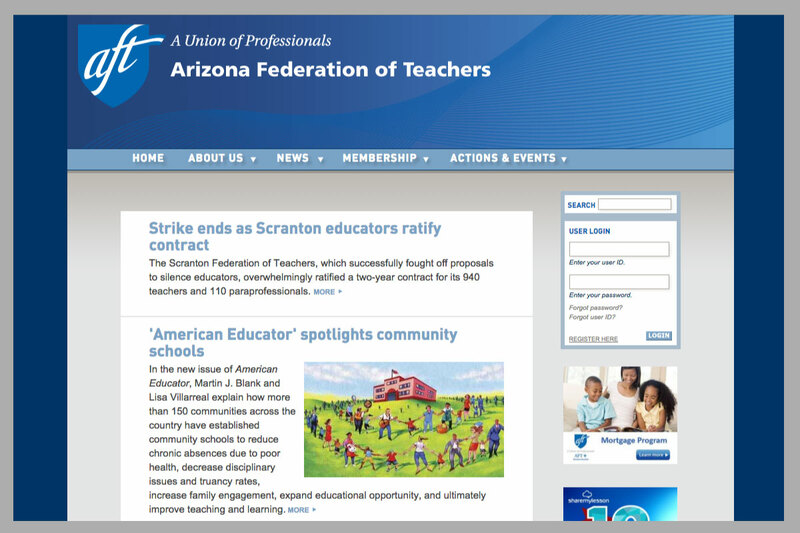 Our rigorous attention to accessibility, security, and privacy keep your site and your community safe, and our agile process keeps your stakeholders up to date on our progress while allowing us to adapt to any issues that arise. 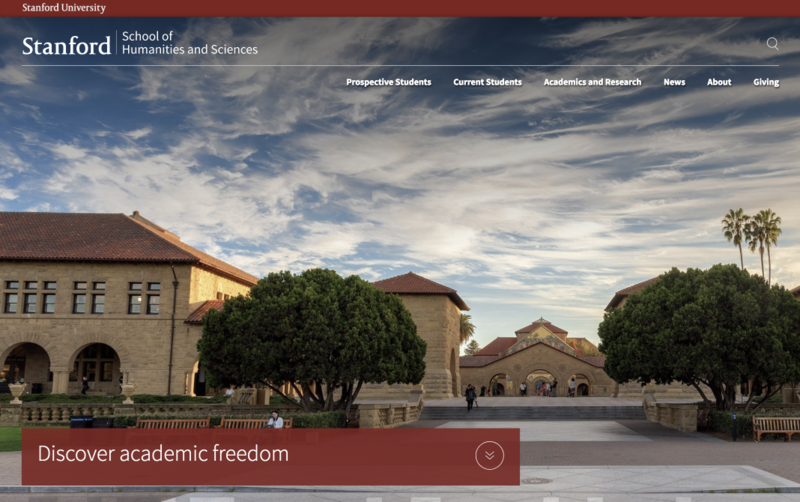 The School of Humanities and Sciences (H&S) is the center of a world-class liberal arts education at Stanford University, and they tasked us with a large scale Drupal 8 project using the build methodology that we've honed over the years. 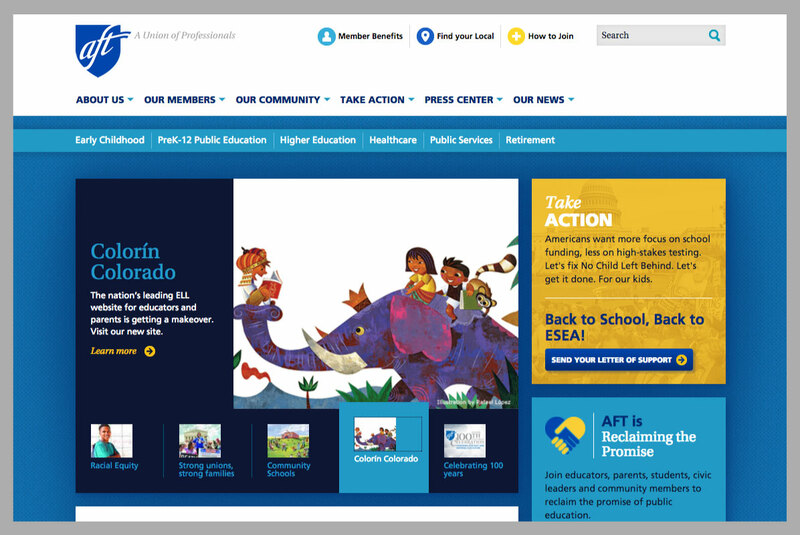 Stanford's major strategic goal was to create a strong web presence with an accessible and modern redesign that inspires the many audiences about the school’s mission, priorities, and work as well as provides clear information for students, donors, staff, and other stakeholders about the school’s departments, IDPs, and initiatives. 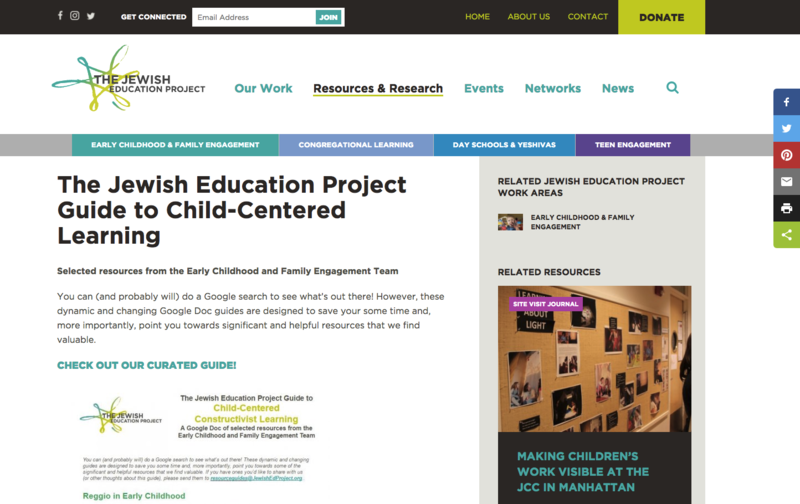 After our initial conversations, H&S was confident in our ability to handle a large scale Drupal 8 project, and they responded well to the build methodology that we've honed over the years. 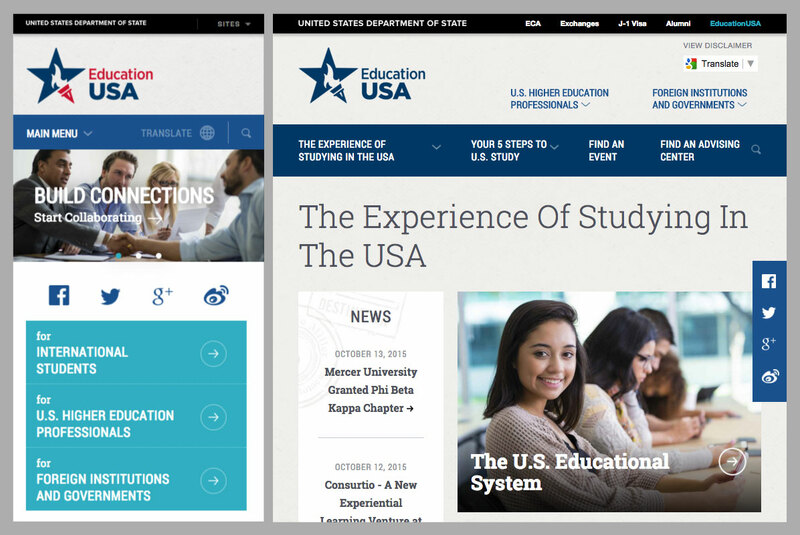 Our partner, Wire Media, worked together with a core team on Stanford's staff to crystalize their vision and bring it to life through a in-depth redesign process. 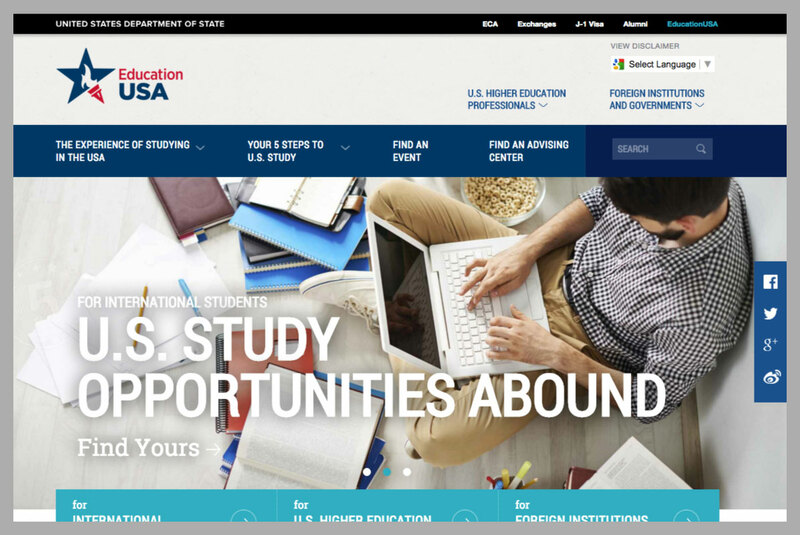 Education USA's accessible, responsive site promotes US higher education to students around the world. 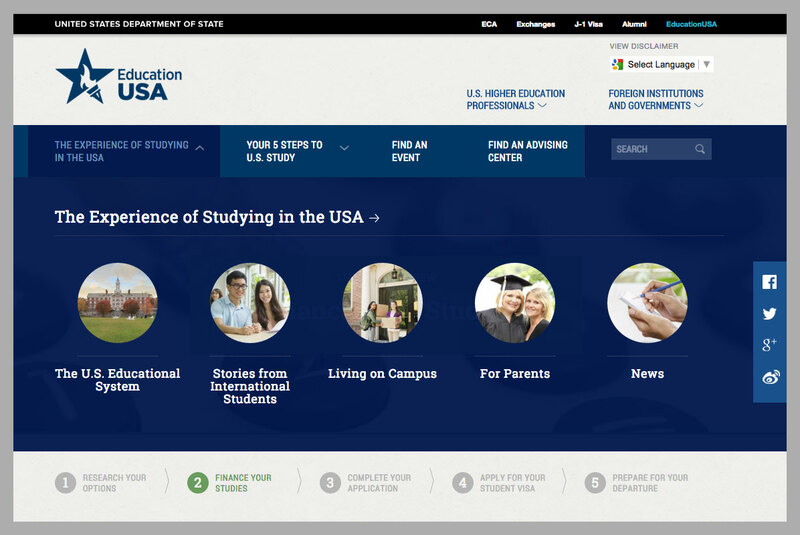 Ed professionals, foreign institutions, and governments can share financial aid opportunities and campus news, and staff can share resources from their hundreds of advising centers in 170 countries. 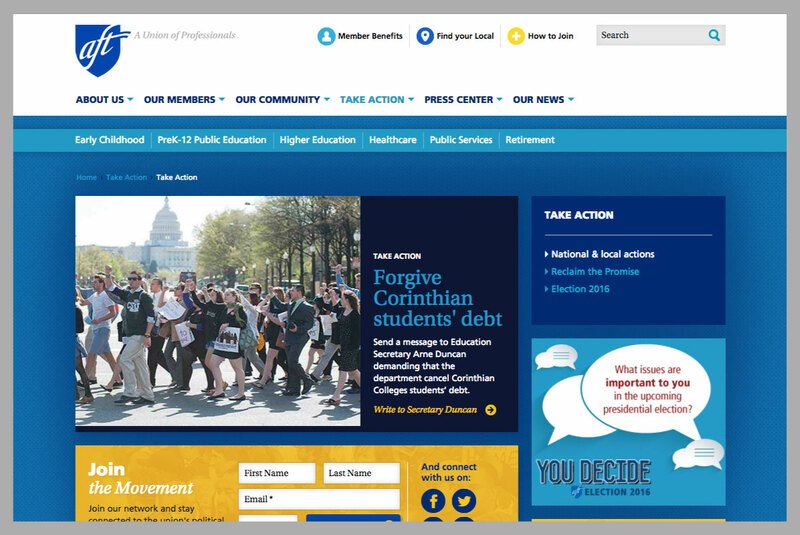 We developed a responsive, accessible Drupal 7 site to promote US higher education to students around the world. 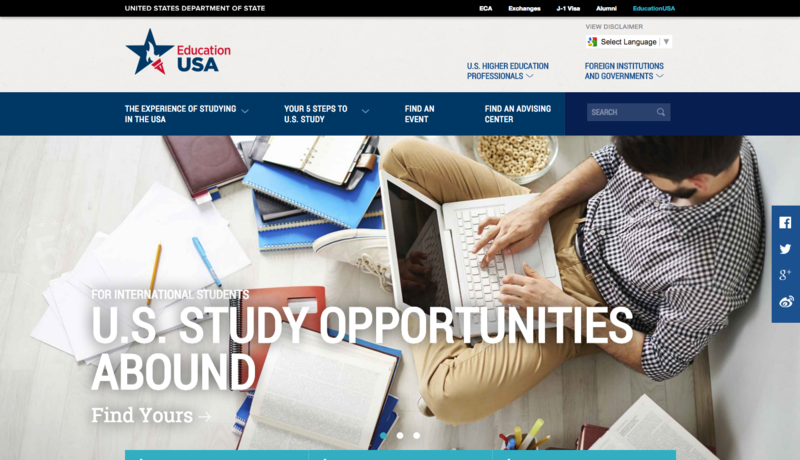 The site allows higher ed professionals and foreign institutions or governments to share financial aid opportunities and campus news stories, and it allows EducationUSA staff to share events and resources from their hundreds of advising centers in 170 countries. 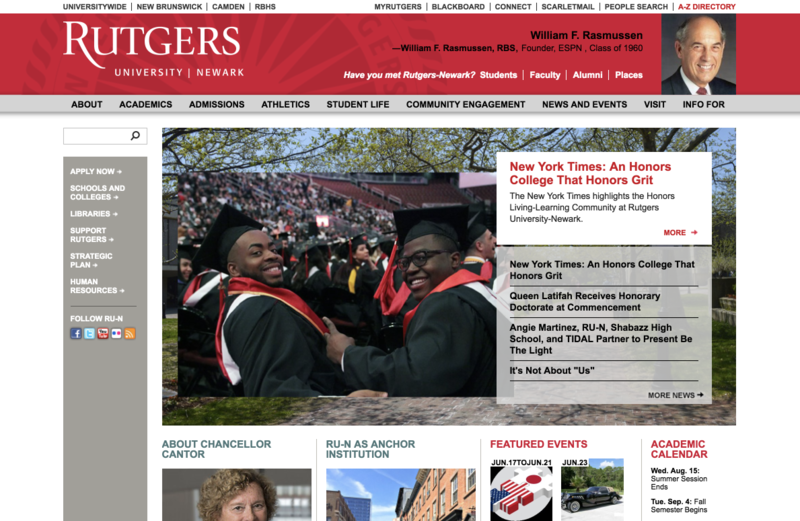 Rutgers-Newark is one of the nation’s most distinguished public research universities. 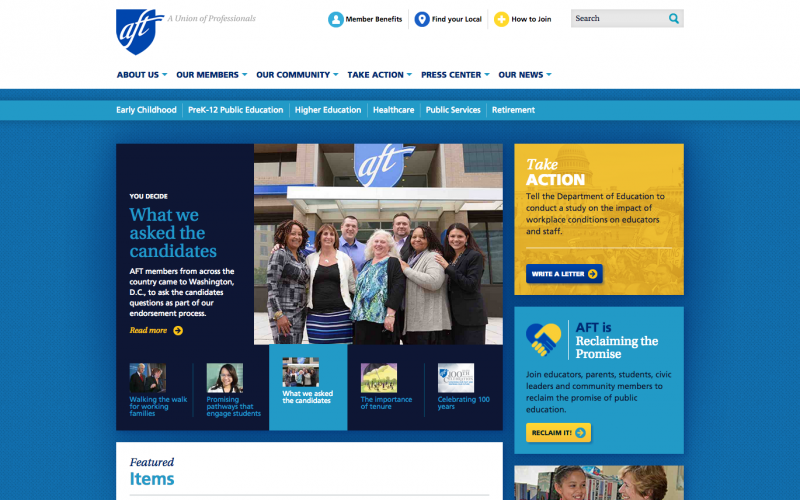 When they needed a new website developed on the Drupal open-source platform, they hired Advomatic, one of the nation's most respected Drupal firms. Rutgers-Newark, founded in 1950 and based in Newark, NJ, is one of three regional campuses of Rutgers University. 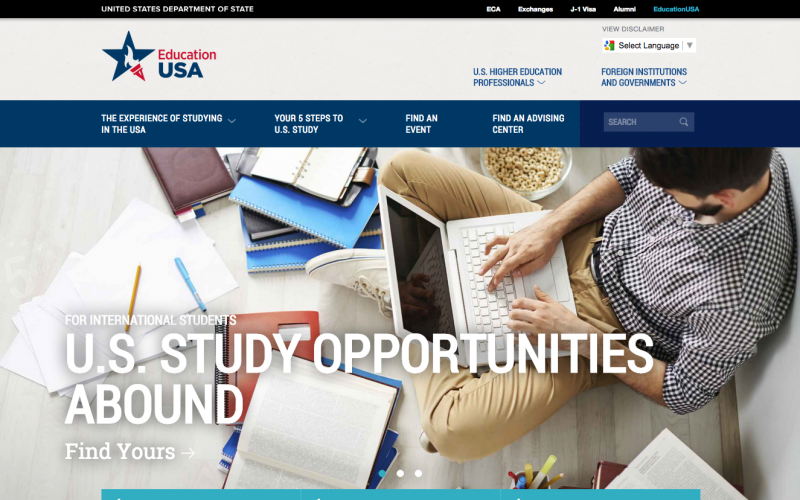 It is one of the nation’s most distinguished public research universities and consists of seven degree-granting schools that offer undergraduate and undergraduate programs for over 12,000 students. 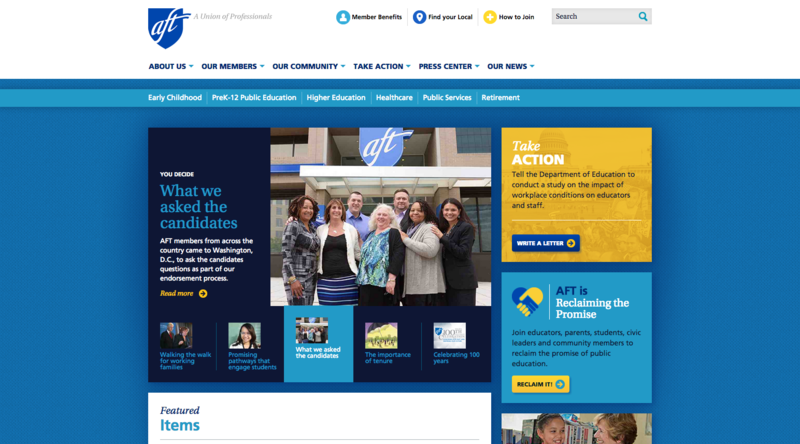 In 2011, Rutgers-Newark asked Advomatic to work on strategy, redesign, and development for their dated web presence with a brand new Drupal 7 site. 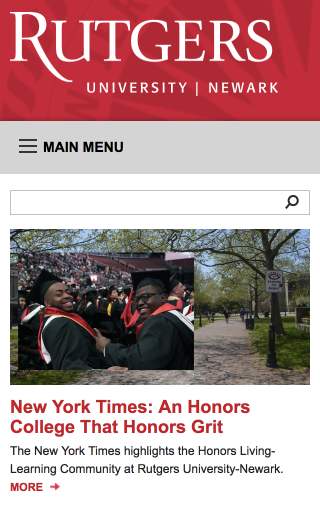 Rutgers-Newark's needs included advanced content management, third-party integrations, department-specific minisites, search capabilities, and a mobile version of their site. 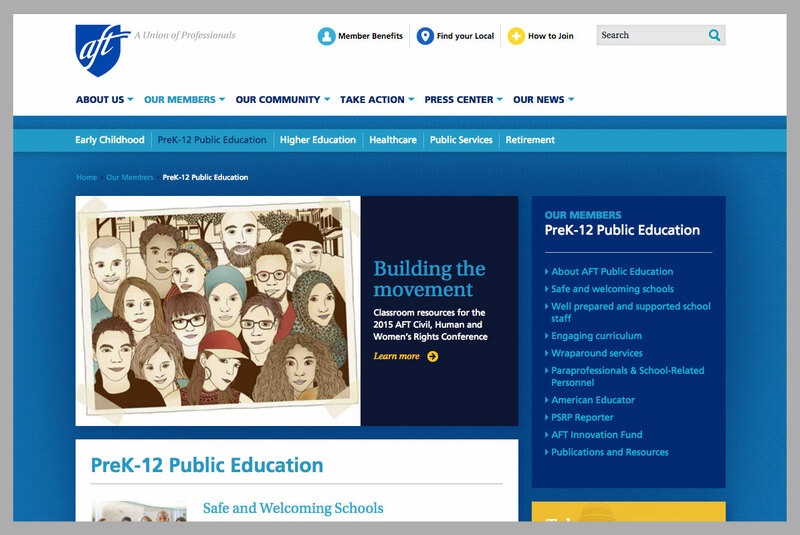 Rutgers-Newark also needed to limit access to various function across their staff, which could be handled by Drupal's extensive roles & permissions system. 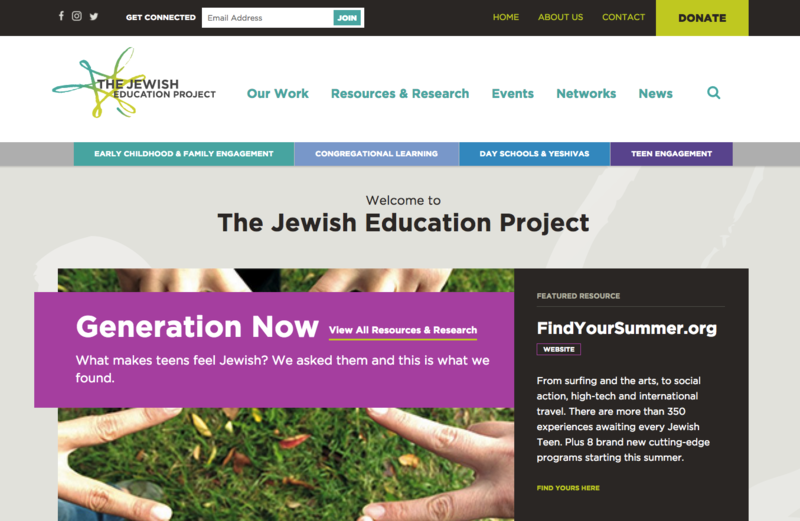 "The Jewish Education Project empowers educators and communal leaders with the tools they need to help young people and their families thrive individually and collectively as Jews and global citizens." 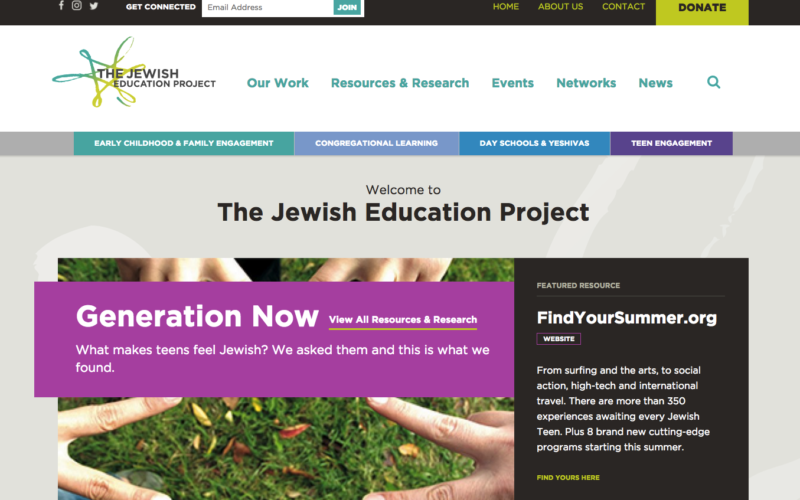 — The Jewish Education Project, "About Us"
Content on the site is grouped around the Jewish Education Project's fundamental work areas, and many content types needed fairly complex relationships to other content types (for example, a resource can relate to a work area, and/or events, and/or networks). 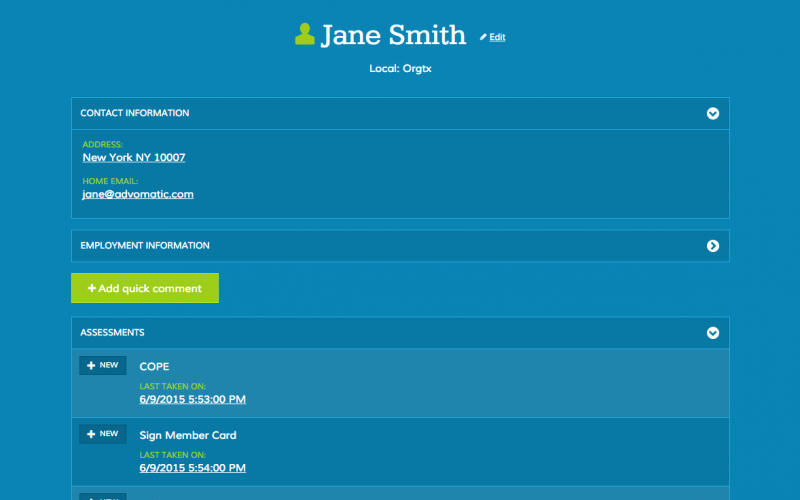 We made use of Drupal 8's Views module to create dynamic listings all over the site. 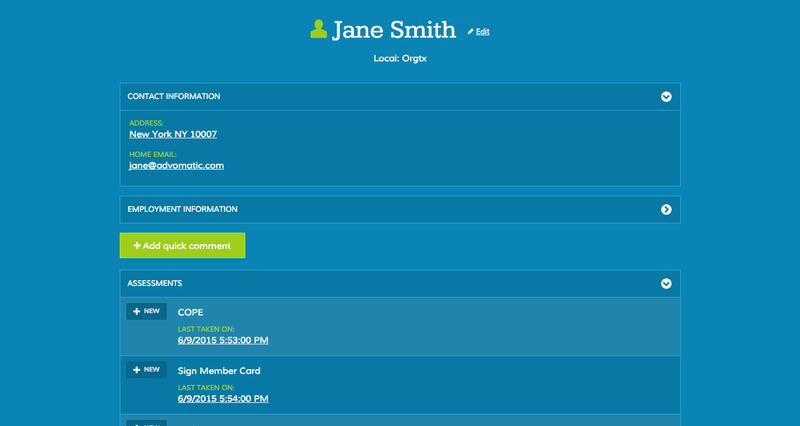 The site runs on the Lightning distribution, which allowed us to efficiently enhance Drupal core's media handling and editor experience, and we've implemented additional features on top of that to further customize the admin user interface, particularly around with WYSIWYG editor. 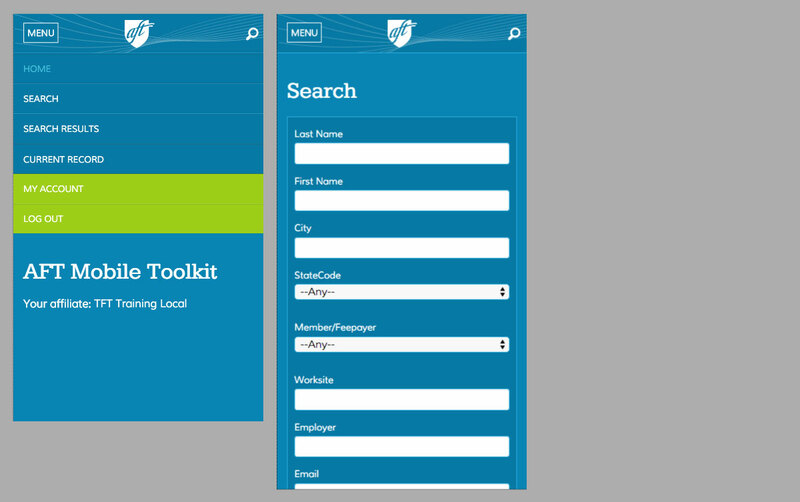 As it was one of Advomatic's first big Drupal 8 builds, we were excited to make use of Pattern Lab (by way of Pattern Lab Starter) for prototyping components on the front end before even getting to Drupal. This streamlined the build process, helping to keep the front and back ends neatly separated.